Just when you thought it was safe, another nightmare leaps onto the pages. 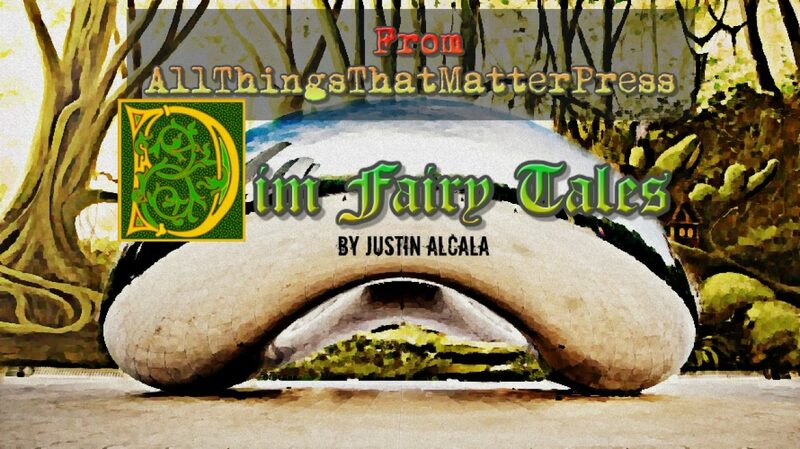 Horrified Press (imprint of Rogue Planet Press) has contracted Justin Alcala’s short story, “The Offering” for the Cthulu themed “Candlemas 2020” Anthology. There’s no shortage of talented authors in this book, which hits shelves Christmas of 2020.